Rising economic activity and infrastructure investment around the world, in addition to increased security threats, have created demand for more comprehensive and reliable high-end surveillance solutions. For the tightest possible security, end users need vision systems with greater clarity to capture any point of interest within a wide field of view, in any weather at any time of the day or night, and at great distances. 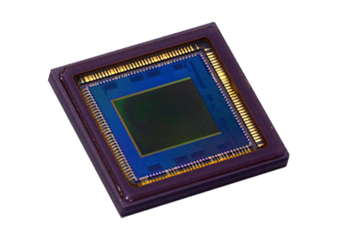 Canon CMOS sensors deliver these exact capabilities in high-end surveillance applications. 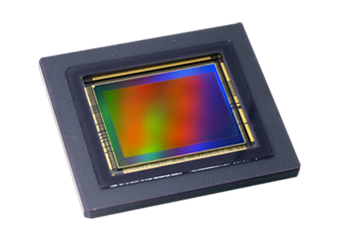 Featuring pixel-level innovations, CMOS sensors from Canon achieve unprecedented resolution, sensitivity, frame rates, and power consumption. Canon sensors offer advanced surveillance capabilities and unique performance for accurate and reliable imaging in a wide range of settings. For the security of transportation hubs, critical infrastructure, and national borders, Canon CMOS sensors provide the next-level imaging capabilities needed to capture events over large areas in tough conditions to protect valuable assets. 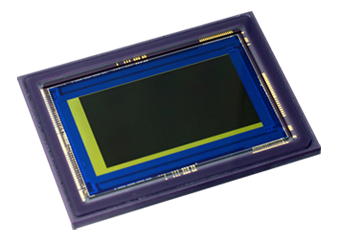 Find out how cutting-edge Canon CMOS sensor technology delivers the resolution and sensitivity capabilities high-end surveillance applications require for comprehensive security solutions.